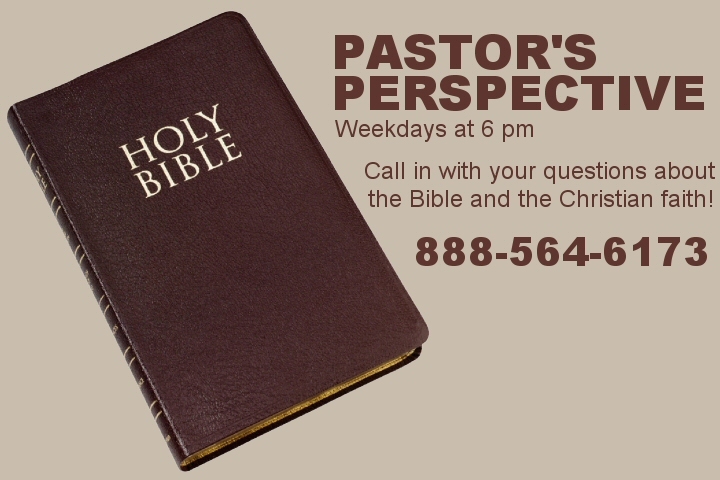 Hosted by Brian Perez, call in to Pastor’s Perspective to ask your questions about the Bible and living the Christian life. Your questions will be answered by Pastor Brian Brodersen of Calvary Chapel Costa Mesa, California and apologist and speaker Don Stewart. The number to call is (888) 564-6173 or follow Pastor’s Perspective on Facebook!